Important facts about Vitamin K and your baby. What you need to know. Vitamin K is a fat-soluble vitamin that forms an essential part of our blood’s ability to clot. A newborn baby has very little Vitamin K, as the vitamin does not cross the placenta, and a baby’s gut bacteria (gained during the birth) has yet to produce any for them. It is essential for strong bones, preventing heart disease, and a crucial part of other bodily processes. How can they receive Vitamin K? For the last 20 years in Australia, a routine injection of Vitamin K has been given to the baby at birth. There is also the option of asking for an oral dose- at birth, at 3-5 days and at 4 weeks old. Both options are safe and effective (provided that the 3 oral doses have been taken). How does a baby get Vitamin K? There is little Vitamin K in breast milk, so a newborn has quite low levels of Vitamin K for several weeks before their intestinal bacteria produce enough. The low Vitamin K levels in babies at birth have given rise to the Vitamin K injection at birth. The most obvious benefit of receiving Vitamin K is little risk of baby haemorrhaging. If injection is opted for, there may be some soreness around the injection site. In the last 20 years in Australia, there is no recorded adverse reaction from the Vitamin K injection at birth and no cases of HDN of those injected babies. The oral dose needs to be completed in it’s entirety, so parents will need to ensure they visit their care provider on day 3-5 after birth and also at 4 week, to ensure baby has the full dose of Vitamin K.
There have been various studies as to the efficacy of both methods and there is a slight increase in efficacy of the injection form Vitamin K.
Why is Vitamin K important to my baby? Without adequate levels of Vitamin K, blood has more difficulty clotting, and bleeding can occur. 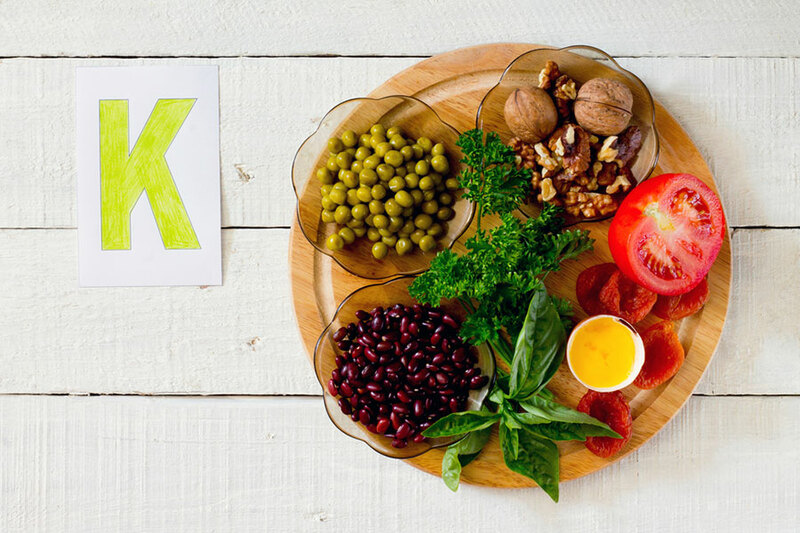 Low Vitamin K levels can mean a baby is at higher risk of bleeding (due to the necessary input of Vitamin K in clotting), known as haemorrhagic disease of newborns or HDN. From cited research, around 1.7% of babies would be expected to have some kind of bleed during the first week. It’s not just during the first few weeks baby is at risk of a bleed, as there are reported cases of babies having bleeds past 12 weeks of age. What is the rest of the world doing? If we look around the globe, European countries tend to favour the oral uptake of Vitamin K, whilst the USA has favoured the injection.